The nomination window for the SPP & ESN Awards 2018 slams shut at midnight on Thursday 31 May 2018 – three weeks today – after which submissions will no longer be accepted. 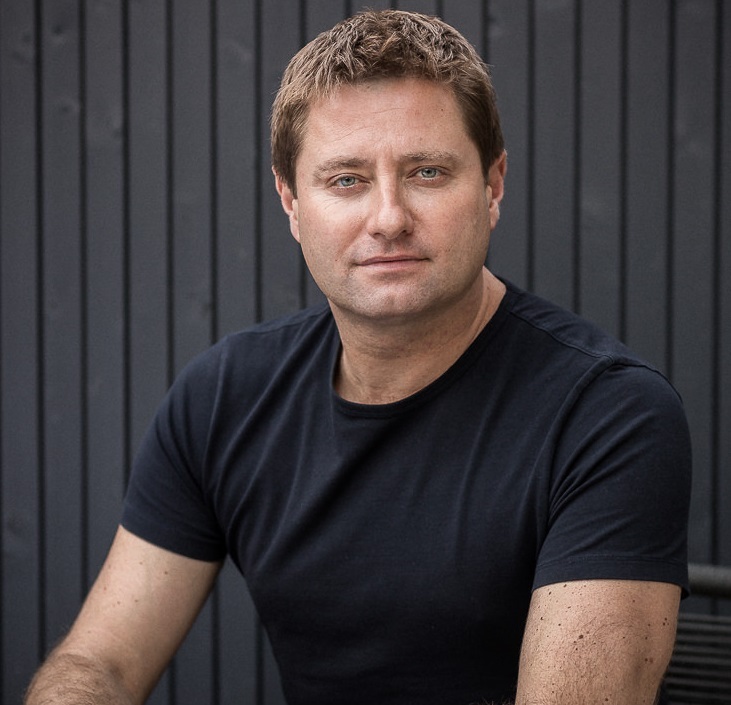 Preparations are well underway for this year’s ceremony and last week, Solar Media announced the 2018 host to be none other than renowned architect and TV personality George Clarke. The announcement coincided with the addition of a brand new submissions category. The ‘Best in Show’ solar design award has been added to this year’s list of categories to recognise installations that are impeccable in their design. Interest and submissions for this year’s awards have been strong, with nominations in the O&M Contractor, Product Innovation and Residential Storage Installation categories already exceeding last year’s records. Submitting your project or company for consideration could not be simpler and can be completed following five easy steps. First, create a profile by accessing this page of the SPP Awards 2018 microsite. Once registered, log in where prompted to bring you to the submission area. Click ‘Submit Your Nomination’ in the navigation bar, followed by ‘add new'. Select your required category from the drop down box, and go through the process by following the simple steps. You can add the names of associated applicants and save a submission to be continued later. Once complete, click ‘save and submit’. Once the nominations window closes at the end of May, a month-long judging process will commence before shortlists are published in the first week of July. As ever, all shortlisted companies will be contacted beforehand with details of how to arrange their two complimentary tickets to the awards ceremony. 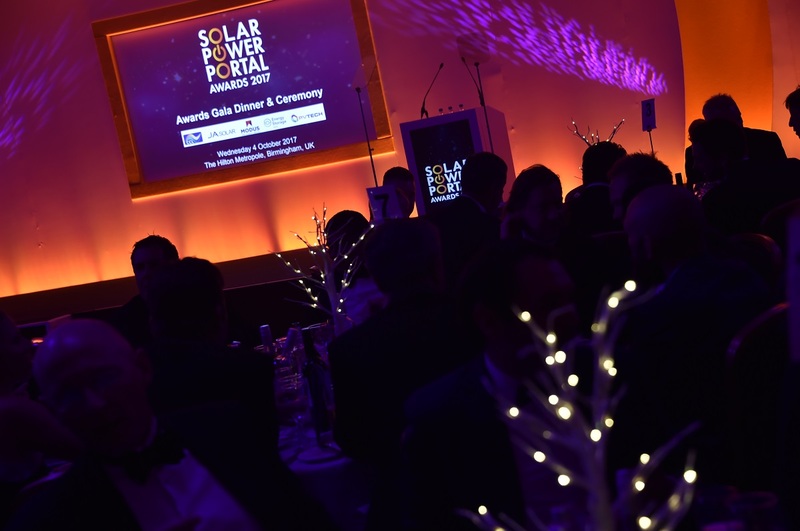 This year’s ceremony returns to the Hilton Metropole near Birmingham’s NEC, coinciding with Solar Media’s flagship Solar & Storage Live exhibition, on Wednesday 17 October 2018. Those attending the black tie gala event will gain entry the evening drinks reception, three-course meal, awards ceremony and evening entertainment.